On the last episode of NRL 360 on Fox Sports I watched Ben Ikin and Paul Kent argue the merits of State of Origin and where and how it should be played. Ikin was keen on having one huge stand-alone Origin match per year, while Kent thought Paul Green’s suggestion to move one of the largest spectacles of the sporting calendar to October had merit. I understand where Green is coming from as the coach of North Queensland, but moving State of Origin to October would take the gloss off rugby league’s jewel in the crown representative series. I have another suggestion. Play State of Origin in early June with the first match commencing on the Queen’s Birthday long weekend. A Sunday evening match – followed by a public holiday like the grand final would make for a great weekend to kick off the Origin series. 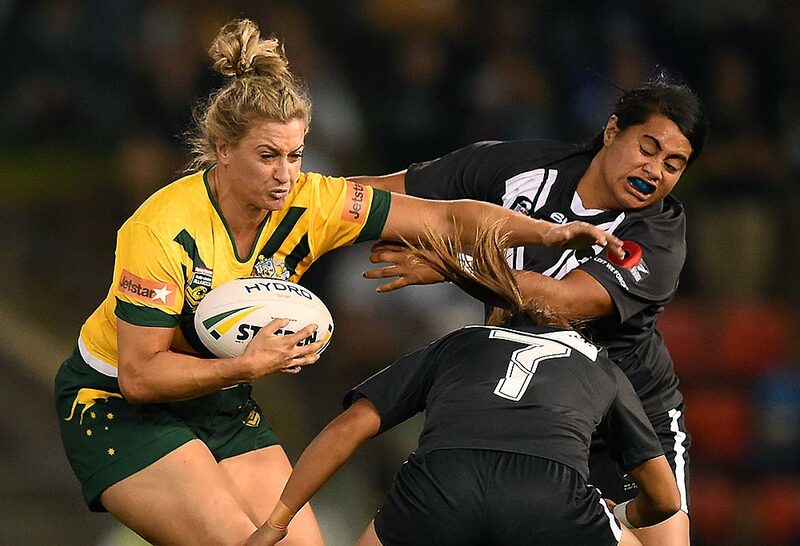 Both states could pick a squad of 25 players like the Jillaroos did for their match with the Kiwi Ferns in Canberra. The second match could be played 10 days later and if there are injuries or the coach wants to change the make-up of his team from the first match – replacement players could then slot in very easily, as they’ve already been in camp and they would already know the system and plays. These days a squad of 20 is the norm anyway, so all bases are covered with an 18th, 19th and 20th player. The logistics of player payments of the squad of 25 could be worked out with playing members receiving the match payments of $20,000 per match. Those who don’t manage to be selected for game day could be paid a base rate of say $5000. The younger players would love this opportunity to be around the experienced origin players and who knows – an injury or two occurs and they will enter the State of Origin fray. The third match could be played 10 days later on the Saturday evening and players who have missed the second match due to injury could then slot back in, provided they have recovered in time. The clubs could have this 20 day period off and other matches could be played to fill the void. 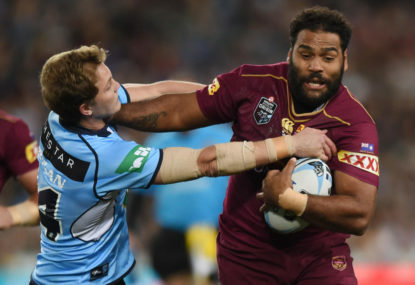 City versus Country could be reintroduced in both NSW and Queensland and the players not selected in the NSW and Queensland Origin teams could partake. In a further boost, you wouldn’t have coaches pulling their players out due to short turnarounds, as they would be assessed by the NRL’s doctors and told if their players are selected – they must partake barring injury. A match between an Indigenous All-Stars and a combined Polynesian team would be a big ratings winner, as well as Test matches between the emerging tier two nations which are played now. Then you have the sleeping giant of rugby league – the women’s game – which is slowly building a profile and coming to life. At first, one women’s Origin match could be played as a double-header in conjunction with the men’s first Origin match on the Queen’s Birthday weekend, would appear the way to go. Within a few years there will be a women’s NRLW in much the same manner as the hugely successful AFLW. Why not take a leaf out of the AFL’s book and play NRLW matches to fill the void of men’s club matches during that period. The gates could be flung open and there could even be double headers, which are often quite successful when it comes to rugby league. One only has to look at the double headers north of the border and at the turn of the millennium to see how popular they can be. The NRL women’s games filling the void could work for the first few years as competition builds its profile and fan base. Eventually, as Ruan Sims suggested in her court podcast – there will be three women’s State of Origin matches played as double-headers in conjunction with the men’s matches and the women’s game will eventually replicate everything the men do. Until that point in time, the women’s game can pick up the slack. I doubt you’d find a women’s rugby league player anywhere who would not be as keen as mustard to partake in those matches. This appears the way forward as there is rugby league available for all spectrum of fans during what is at present a chaotic time of the year. The clubs would be happy, as their players who are not playing Origin would be well rested. It seems a sensible way forward, but would the NRL be brave enough to implement the suggested changes above or will they simply keep chugging along in the same direction? 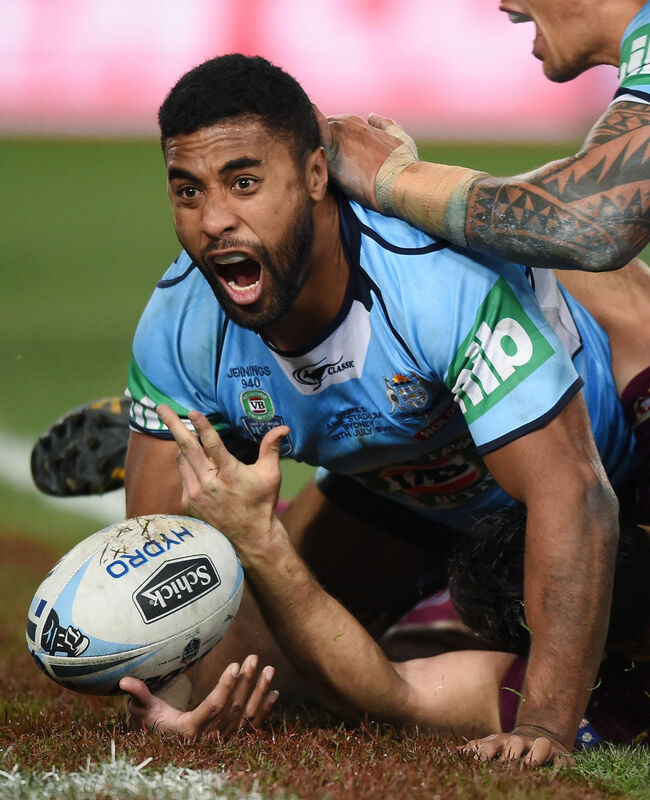 Something needs to change, as injuries and form slumps from the better teams take their toll before the State of Origin series is done and dusted for the season. Some great teams never recover as they limp into the final series. Hopefully someone will do what Senator Ron McAuliffe did and take the bull by the horns and make the hard decisions which so desperately need to be made.